Almotamar.net, Saba - The World Bank (WB) Vice President for the Middle East and North Africa region Shamshad Akhtar is due in Yemen on November 8th in an official visit, the weekly 26 September.net reported on Thursday. 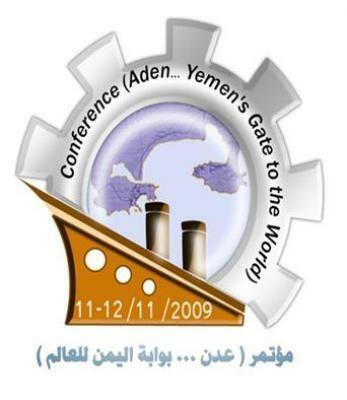 Almotamar.net - The Yemeni Planning and International Cooperation prepared a list containing 15 development projects expected to be presented to investors in the Investment and Economic Conference in Aden scheduled to be held on 11-12 next November. 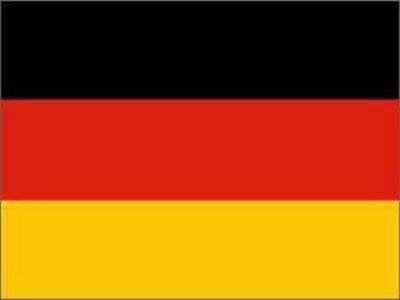 Almotamar.net, Saba - Yemen and Germany signed in Sana'a on Saturday agreements on technical and financial cooperation for the years 2009-10. The total sum is $ 110 million.